With a number of pension providers to choose from, clients and their advisers need to ensure they choose an established, quality service provider with the commitment and longevity to administer funds for the entire term of the pension. Outside of a property, a pension is likely to be an individuals single largest asset. As such, we would expect our members to have given careful consideration to who they choose to administer such an important element of their net worth. 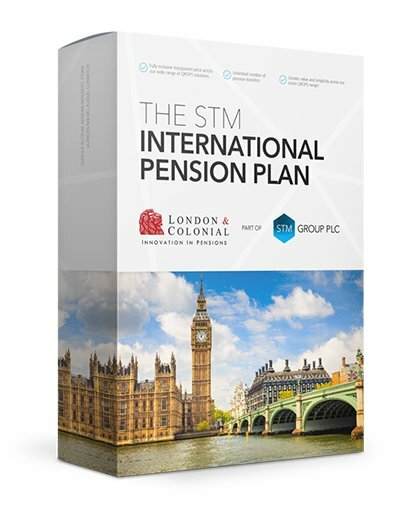 As a company listed on the London Stock Exchange, and with schemes in key jurisdictions such as the United Kingdom, Gibraltar, Malta, and Australia, STM are world leaders in the field of international retirement solutions. STM provide pension solutions to UK clients and also to those that are internationally mobile. We provide a complete pension transfer solution for both EU and non-EU residents alike, making the most of over 70 double-taxation agreements Malta has in place with other countries and if using our UK SIPP for International clients, the UK has 131 DTAs, many of which provide an advantageous tax position for the client. Between our three main pension offices in the United Kingdom, Malta, and Gibraltar we employ over 100 dedicated and highly-skilled people. Our level of expertise has not only enabled us to become world leaders in the field of SIPPs, QROPS, and QNUPS but allows us to offer bespoke solutions in addition to traditional UK to QROPS transfers. As a Plc we perhaps have more reason to think about our future revenue stream than some of our competitors and, as such, we have a large technical team who dedicate considerable time to product development, ensuring STM remain at the forefront of providing innovative and global solutions to clients and intermediary partners. In excess of 14,500 pensions under administration from our offices in the UK, Gibraltar, and Malta. STM administers pensions for clients from all over the world. Currently this equates to having clients in 106 countries. And flyers detailing country specific advice - including local tax treatment of pension income.